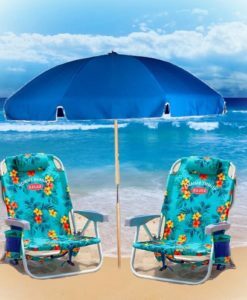 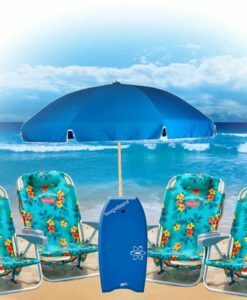 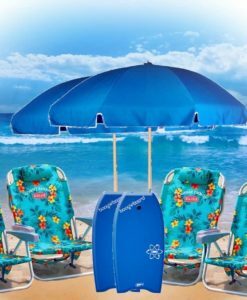 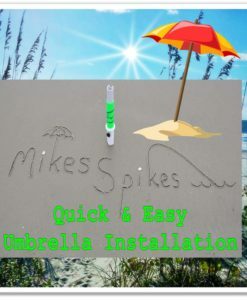 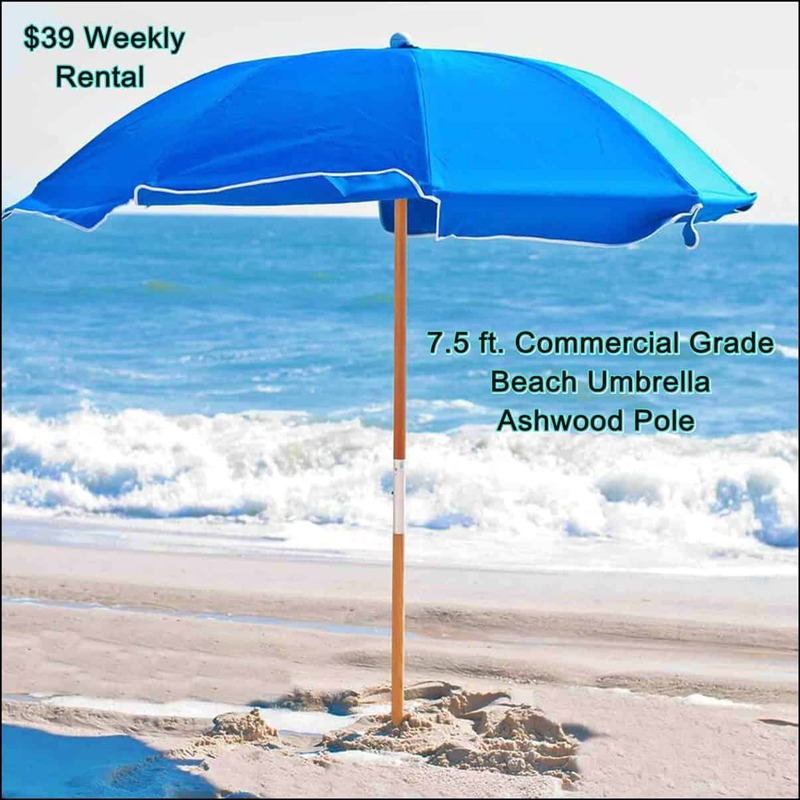 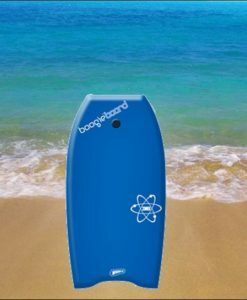 One 7.5 Foot Wooden Beach Umbrella – commercial grade without a doubt the “best beach Umbrella rental North Myrtle Beach/ Myrtle Beach” Don’t forgot the Mike’s Spike for Easy Set up! 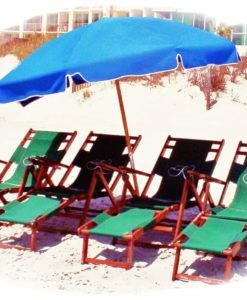 *We deliver to you – we do not set up on the beach. 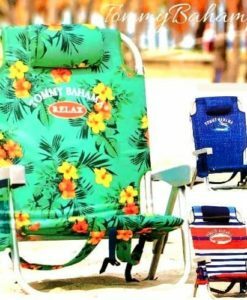 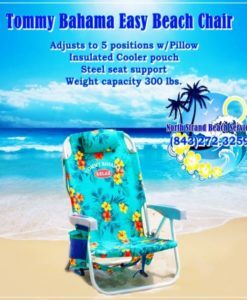 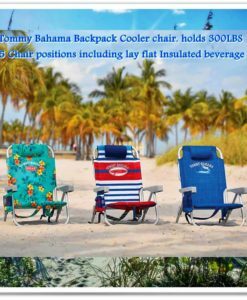 (Pick up instructions for North Myrtle Beach only) – Beach Equipment, Bikes and Wheeled Beach Chairs – Period ends 5pm the night before checkout unless other arrangements have been made. 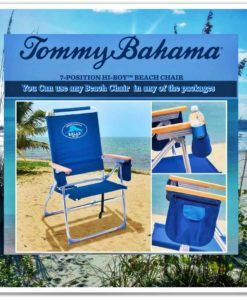 You will receive a text with instructions on pick up. 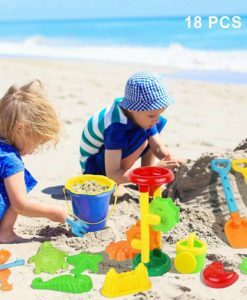 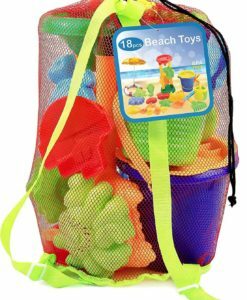 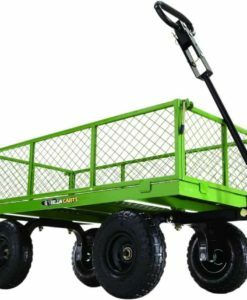 We will pick up beach equipment outside of unit.